CMJ’s Patrice Whiffen catches up with country music band, Old Dominion! Matthew also tells us what fans can expect to hear from Old Dominion’s debut album, “Meat and Candy,” due out on November 6, 2015! He even gives a shoutout to the amazing country music fans at this year’s Boots & Hearts Music Festival. 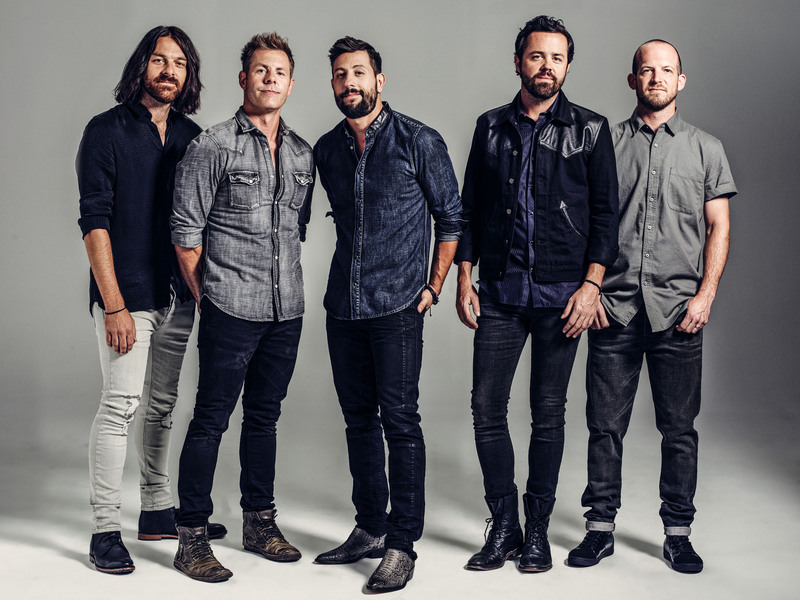 Check out the exclusive interview with Matthew Ramsey from Old Dominion, here! This entry was posted in Uncategorized by countrymusicjunkies. Bookmark the permalink.